RSVP: to MarloAmmons@specsonline.com or 832-660-0250. Limited to 60 guests. Here’s a little advance notice with my notes on the new vintage of Opus and the first release in Texas of “Overture,” the second wine of Opus. The wines will be in Spec’s on Friday, October 2, 2014. They cannot be purchased until then. 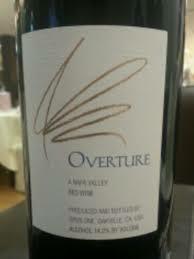 Up to this point, Overture has been sold only at the winery and to a couple of cruise lines. I tasted these wines in August at the winery with winemaker Michael Silacci (and 22 Spec’s customers) and again in my office on September 24th. Please consider this your “heads up” (pun-intended) on these wines. A 14.5% alcohol, multi-vintage, mostly Cabernet Sauvignon (but undetermined) blend aged primarily in new French with small amounts going into 2nd and 3rd use French oak barrels. Winemaker Michael Silacci says the idea here is to make a ready to drink wine that reflects the Opus estate without worrying about reflecting a vintage. Deep-purple-black in color with well formed legs; dry, full-bodied with balanced acidity and medium-chewy phenolics. 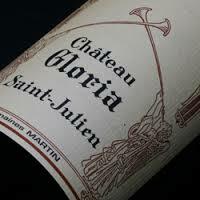 Rich, ripe, developed, juicy with as much or more black as red fruit with tobacco and dark spice. Earthy, rustic, robust. Satisfying. Ready to drink but will keep for a good while. BearScore: 92+. A 14% alcohol blend of 71% Cabernet Sauvignon, 11% Merlot, 9% Petit Verdot, 8% Cabernet Franc and 1% Malbec . The component lots got an average of 17 days of skin contact in the vats and were aged 18 months French oak barrels (all new). Purple-black in color with red highlights and well-formed legs; dry, full-bodied with balanced acidity and medium-chewy phenolics. Complex still developing Cabernet blend offering darkest red and black fruit accented with tobacco leaf and cedar with black pepper, earth, and hints of menthol and bell pepper. Complex and evolving in the glass and even in the mouth. Serious and seriously good. BearScore: 95. It’s been a busy week. In addition to a new look applied to and several new article pages (look under the “THINKING About Wine” tab) posted to BearOnWine.com, things have been hopping (sorry, can’t resist) at Spec’s and on Spec’s Fine Wine. While this space has been quiet, I’m actually writing a lot right now. However, most of it is showing up at SpecsFineWine.com rather than here. Why? SpecsFineWine.com is the new fine wine only web-site I built for Spec’s and our fine wine customers. A lot of the content I have been generating for BearOnWine will be moving over there. Posts on Spec’s Fine Wine include regular features (The Big Deal, Daily Drinkers, The List, and The Friday Fizz) along with events and classes, winery profiles, articles, and opinion. And there are whole pages For Bordeaux, Burgundy, Champagne, California, and more with a lot more content coming. 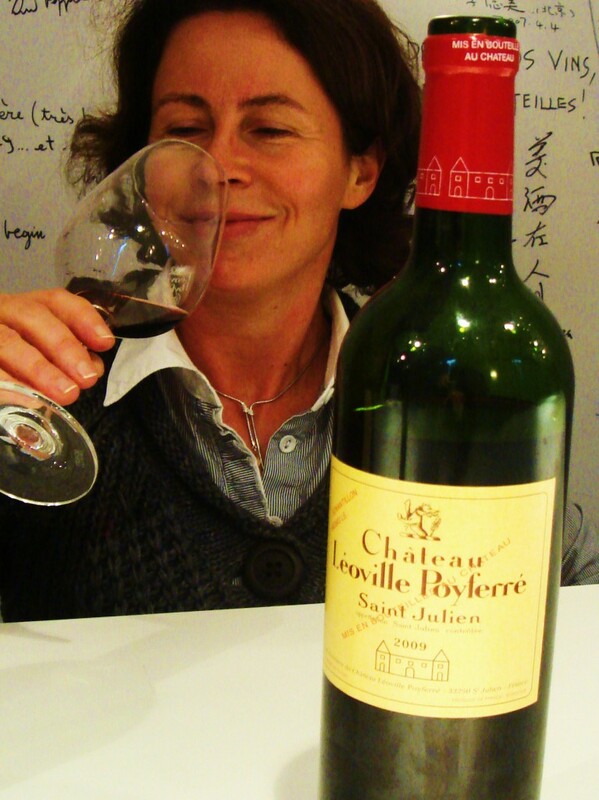 THE BIG DEAL: One incredible deal each week on a great wine of Person and Place. THE LIST: Each week a different list. Sometimes value, sometimes red, sometimes old favorites, sometimes nothing but new. DAILY DRINKERS: A great pick on a fine wine (a wine made by a specific someone and from a specific somewhere) priced always under $20, most often under $15, and sometimes even under $10 per bottle. These are fine wines for daily drinking. THE FRIDAY FIZZ: Check in every Friday for the week’s pick in bubbles, sparkles, and fizz. From Tasmania to Taittinger, from California to Cava, if it pops, it hops. 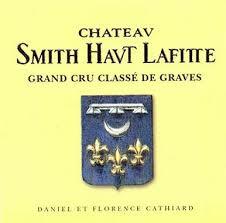 WHAT YOU NEED TO KNOW ABOUT WINE: A four week class starting on 10/21/14. So what about BearOnWine? Change is on the way. We have a new look and some new features are coming soon, so stay tuned. Champagne Friday is moving and changing. It is moving to the new SpecsFineWine.com site and it is changing from “Champagne Friday” to “The Friday Fizz“. The move puts it where it now belongs. And the name change is reflective of the many sparkling wines – not all Champagne – I want to cover. 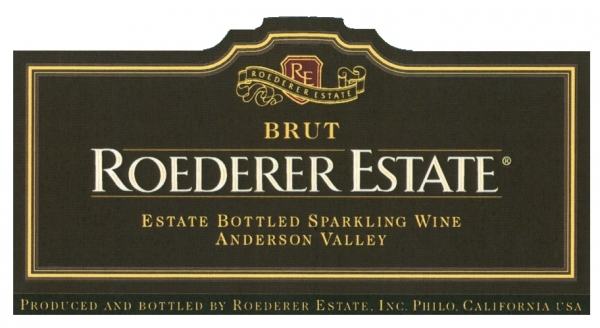 This week’s entry is Roederer Estate Brut from Mendocino County’s Anderson Valley. A 12% alcohol, estate-grown 60% Chardonnay, 40% Pinot Noir methode champenoise sparkler aged 2 years on yeasts and dosed to a 1.2% residual sugar Brut finish. 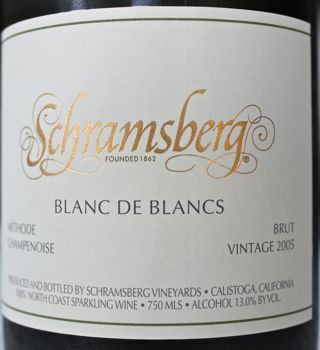 Medium-gold-straw in color and fully sparkling; dry, medium-light-bodied with fresh acidity and scant phenolics. Fresh but with a welcome richness from the presence of up to 15% cask-aged multi-vintage reserve wines. Fine mix of citrus and tree fruit with some spice and good yeasty-nutty notes as well as a clean mineral note. Has enough weight and richness to take on some food. Lovely fizz for the money. BearScore: 91. CLICK HERE to head on over to SpecsFineWine.com and check out the whole Friday Fizz post. To reserve your spot, please contact Marlo Ammons at 832-660-0250 (after 10am) or MarloAmmons@specsonline.com. The cost of this class is a $20 donation (cash or check please) to the Houston Area Women’s Center. L’Alliance Française is French Cultural Center in Houston. Located at 427 Lovett Blvd., l’Alliance is on the south-east corner of Lovett and Whitney (one block south of Westheimer and two blocks east of Montrose). 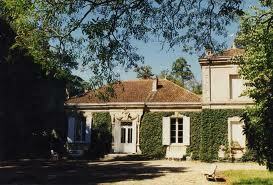 Formed in 1969, the Conseil des Vins du Médoc is the official body which represents all of the wine-producers in Médoc from the 8 appellations (Médoc, Haut-Médoc, Margaux, Listrac, Moulis, Saint-Julien, Pauillac and Saint-Estèphe) and from the different families of wines (Crus Bourgeois, Grands Crus Classés, Crus Artisans, brand wines and wines from cooperatives and other independent wines).